We had a wonderful poster session at COPH on April 30th. Here are two of the presenters from the Chinese Community Oral History Project. 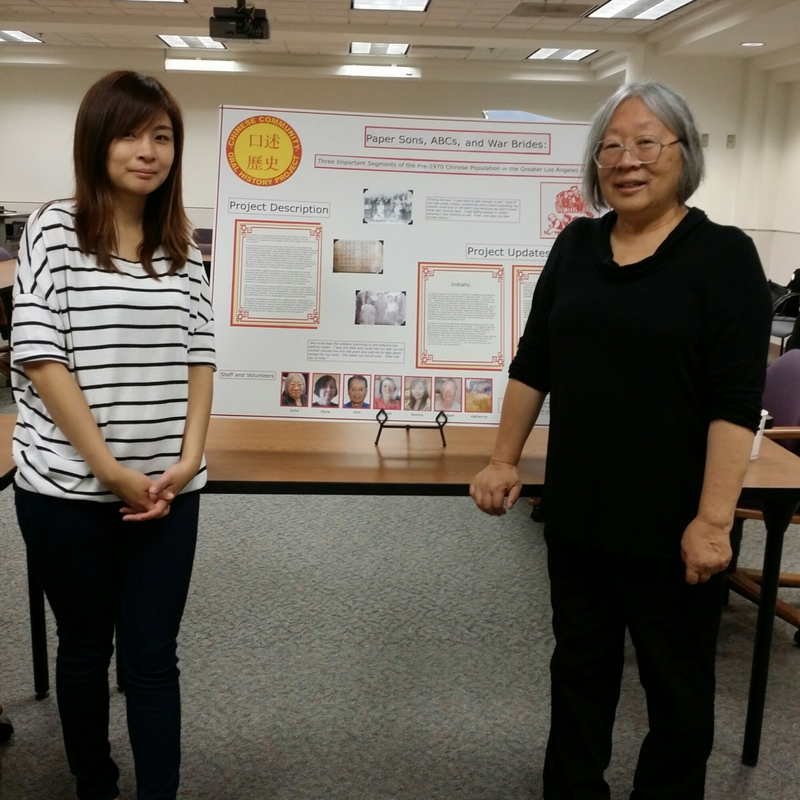 Tammy Chang (left) and Anna Gee presented a poster focused on “Paper Sons, ABCs, and War Brides.” You can get in touch with the project coordinators by emailing ccohp1@gmail.com.